Last week, we learned how to get rid of obsolete packages. This time, we’re going to learn how to bring back your computer to a state close to a “pure” Ubuntu/Debian installation. Thanks to the power of APT, it’s easy to add new external repositories and install supplementary software. Unfortunately some of those are not very well maintained. 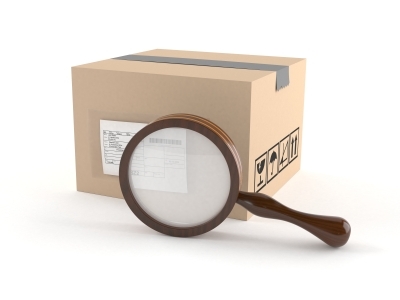 They might contain crappy packages or they might simply not be updated. 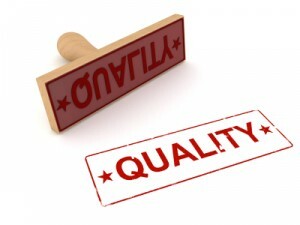 An external package which was initially working well, can become a burden on system maintenance because it will be interfering with regular updates (for example by requiring a package that should be removed in newer versions of the system). So my goal for today is to teach you how to identify the packages on your system that are not coming from Debian or Ubuntu. So that you can go through them from time to time and keep only those that you really need. Obsolete packages are a subset of those, but I’ll leave them alone. We took care of them last week. You can replace “search” with “purge” or “remove” if you want to get rid of all the packages listed. But you’re more likely to want to remove only a subset of carefully chosen packages… you’re probably still using some of the software that you installed from external repositories. With synaptic, you can also browse the content of each repository. Click on the “Origin” button and you have a list of repositories. 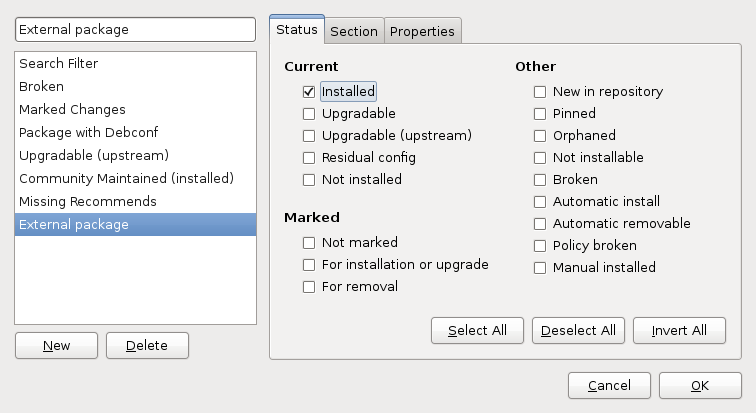 You can go through the non-Debian repositories and look which packages are installed and up-to-date. But you can do better, you can create a custom view. Click on the menu entry “Settings > Filter”. Click on “New” to create a new filter and name it “External packages”. Unselect everything in the “Status” tab and keep only “Installed”. 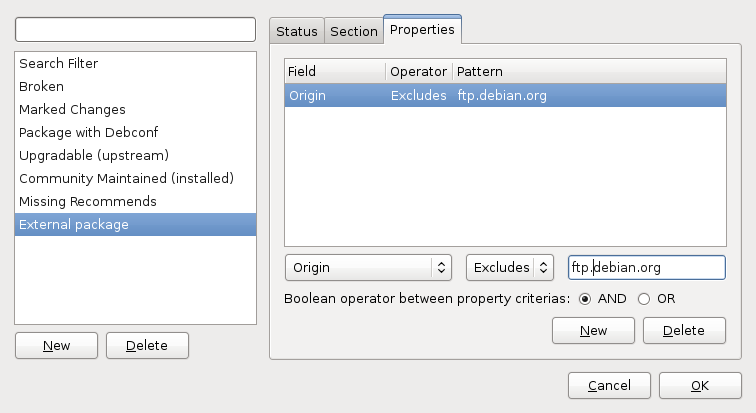 Go in the “Properties” tab and here add a new entry “Origin” “Excludes” “ftp.debian.org”. In fact you must replace “ftp.debian.org” with the hostname of your Debian/Ubuntu mirror. The one that appears on the “origin” line in the output of apt-cache policy (see the excerpt quoted above in this article). Note that the term “Origin” is used to refer to two different things, a field in the release file but also the name of the host for an APT repository. It’s a bit confusing if you don’t pay attention. Close the filters window with OK. You now have a new listing of “External packages” under the “Custom Filters” screen. You can see which packages are installed and up-to-date and decide whether you really want to keep it. If the package is also provided by Debian/Ubuntu and you want to go back to the version provided by your distribution, you can use the “Package > Force version…” menu entry. Last week, we learned to remove useless configuration files. This week, we’re going to take care of obsolete packages. 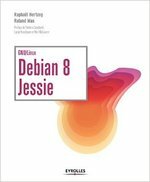 the upstream author stopped maintaining the software a long time ago, nobody else took over and the Debian maintainer preferred to remove the package from Debian. Usually there are alternatives in the Debian archive. the package was orphaned in Debian since a long time, nobody took over and it had very few users. The Debian QA team might have asked its removal. the latest version of the software might have been packaged under a new package name. Either because the amount of changes was so important that it was preferred to not upgrade automatically to the latest version (it has been the case with request-tracker and nagios, they both embed a version number in their package names), or simply because the maintainer wants to let the user install several versions at the same time (that’s the case for example with the Linux kernel, the python interpreter and many libraries). the software has been renamed, the maintainer renamed the packages and kept transitional packages under the old name for one release. Then the transitional packages have been removed. In any case, it’s never a good idea to keep obsolete packages around: they do not benefit from security updates and they might cause problems during upgrades if they depend on other packages that should be removed to complete the upgrade. 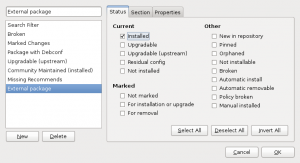 With the graphical package manager (Synaptic), you can find the list of obsolete packages by clicking on the “Status” button and selecting “Installed (local or obsolete)”. You can then go through the list and decide for each package whether you want to keep it or not. 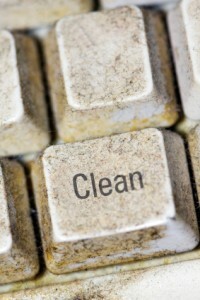 If you like to keep your place clean, you probably want to do the same with your computer. I’m going to show you a few tips over the next 4 weeks so that you can keep your Debian/Ubuntu system free of dust! Over time the set of packages that is installed on your system changes, either because you install and remove stuff, or because the distribution evolved (and you upgraded your system to the latest version). But the Debian packaging system is designed to keep configuration files when a package is removed. That way if you reinstall it, you won’t have to redo the configuration. That’s a nice feature but what if you will never reinstall those packages? Then those configuration files become clutter that you would rather get rid of. In some cases, those files lying around might have unwanted side-effects (recent example: it can block the switch to a dependency-based boot sequence because obsolete init scripts without the required dependencies are still present). The solution is to “purge” all packages which are in the “config-files” state. With aptitude you can do aptitude purge ~c (or aptitude purge ?config-files). Replace “purge” by “search” if you only want to see a list of the affected packages. Note that grep-status is part of the dctrl-tools package. Of course you can also use graphical package managers, like Synaptic. Click on the “Status” button on the bottom left, then on “Not installed (residual config)” and you have a list of packages that you can purge. You can select them all, right click and pick “Mark for Complete Removal”. See the screenshot below. The last step is to click on “Apply” to get the packages purged.